Can the butterflies of the soul save us from dementia? 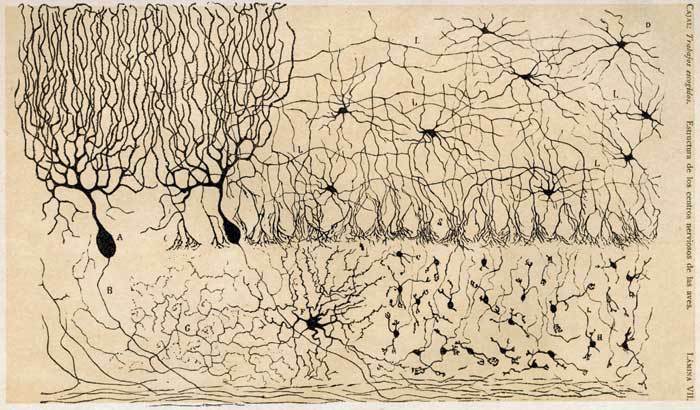 His observations and drawings exposed the previously hidden composition of the brain, revealing neuronal cell bodies and delicate projections that connect individual neurons together into intricate networks. 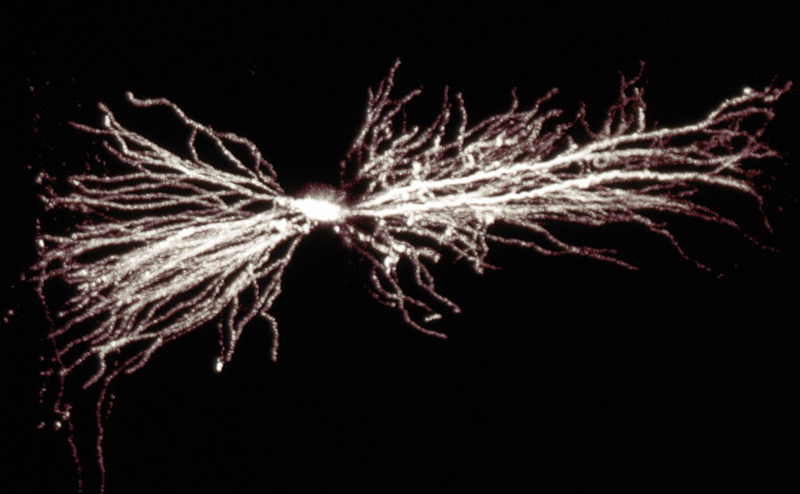 As he explored the nervous systems of various organisms under his microscope, a natural question arose: What makes a human brain different from the brain of any other species?